We deliver high quality, sustainable, organic soil. We believe it’s important for soil to be organic because it’s the most important factor in food production. To put it simply, the quality of the soil you use will directly effect the quality of the produce. 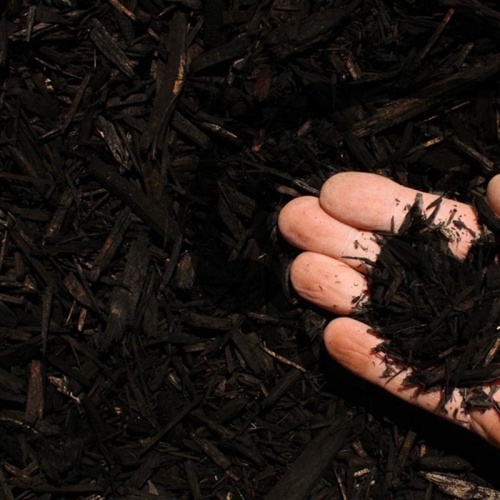 We offer a variety of mulches and amending products to make your gardens thrive. Amenders are used to revitalize the old and mulches are used to keep things optimal. 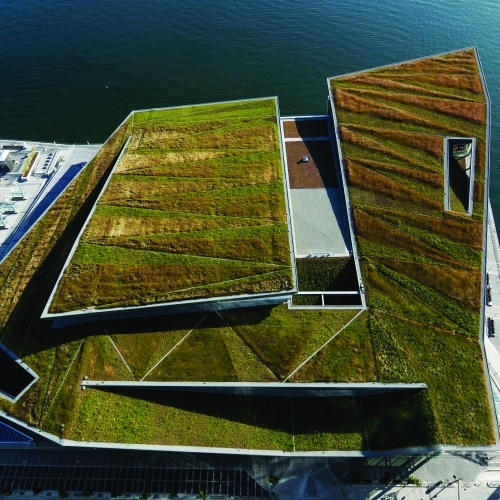 We offer specialized products like structural soil, nursery mixes, green roof mixes, and bio filtration products. 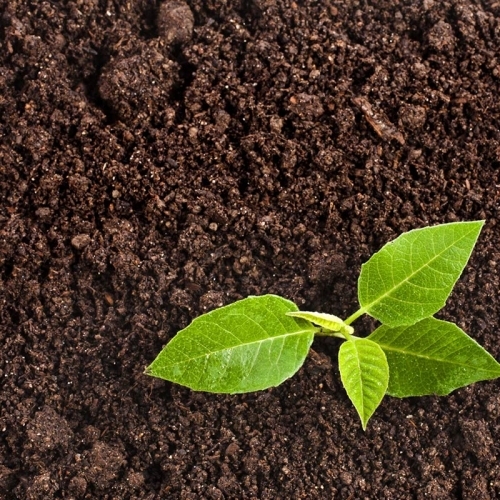 Want to pick up your soil [Residential Only]?